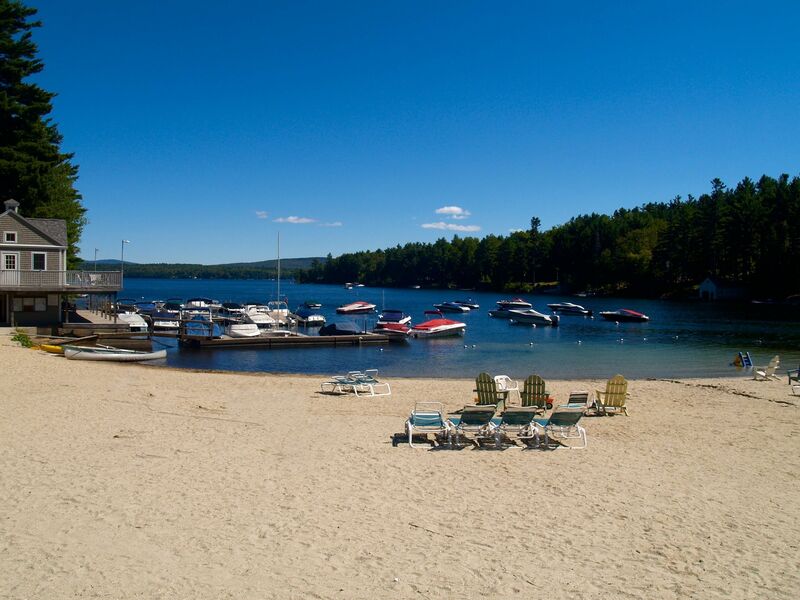 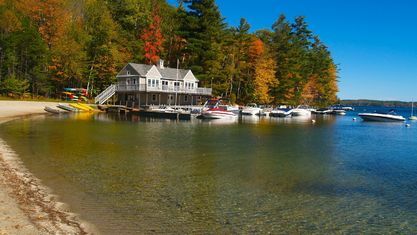 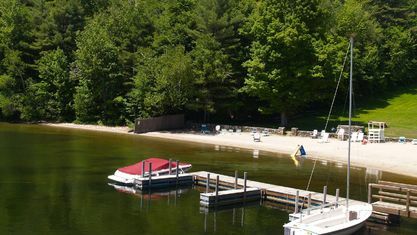 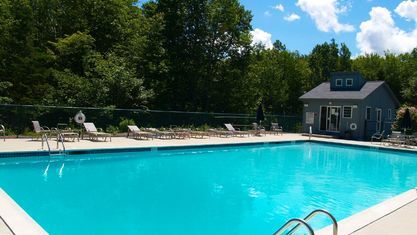 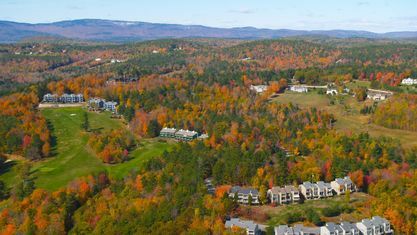 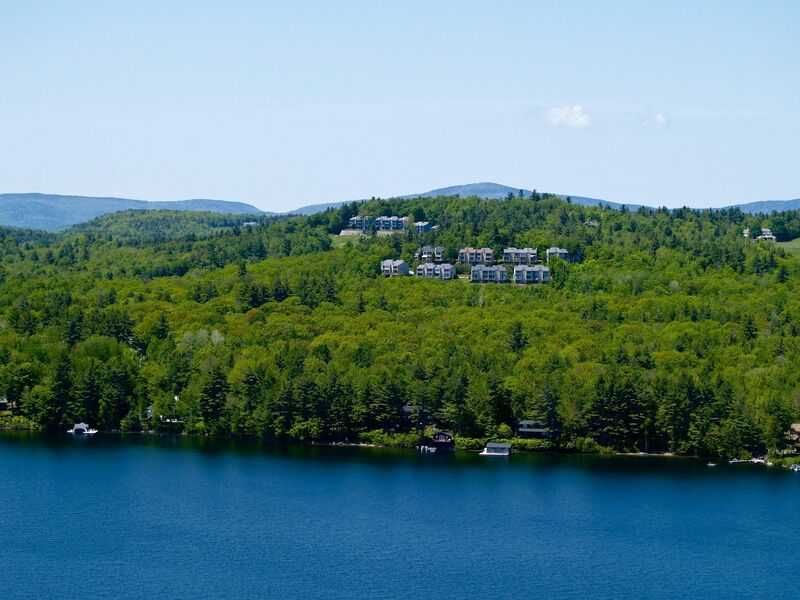 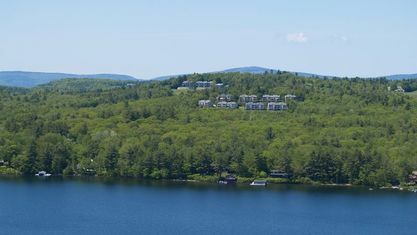 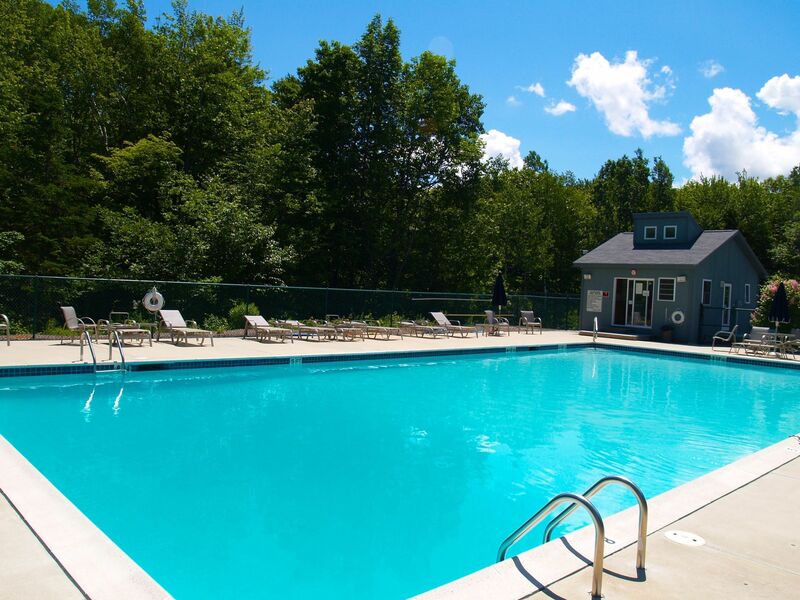 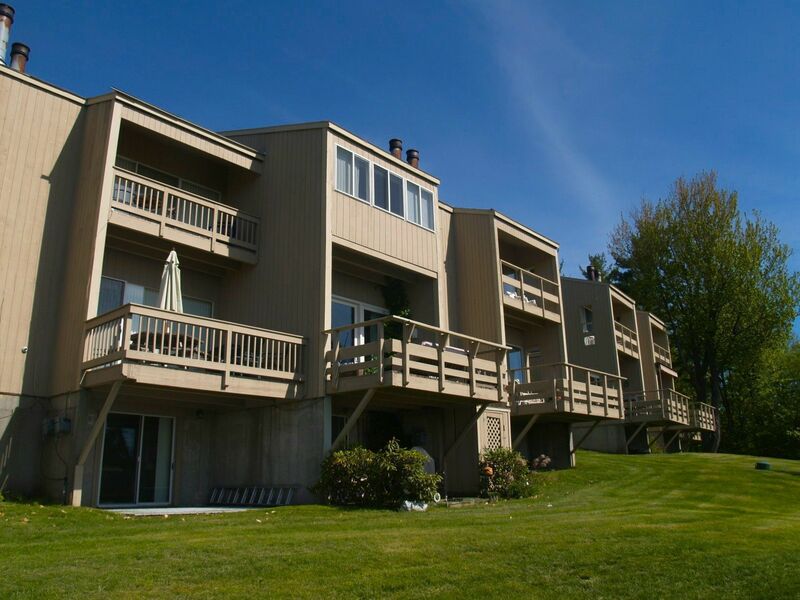 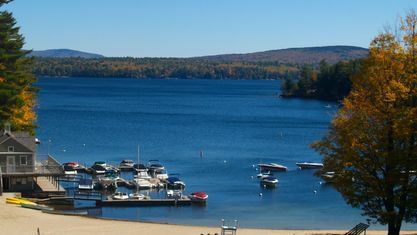 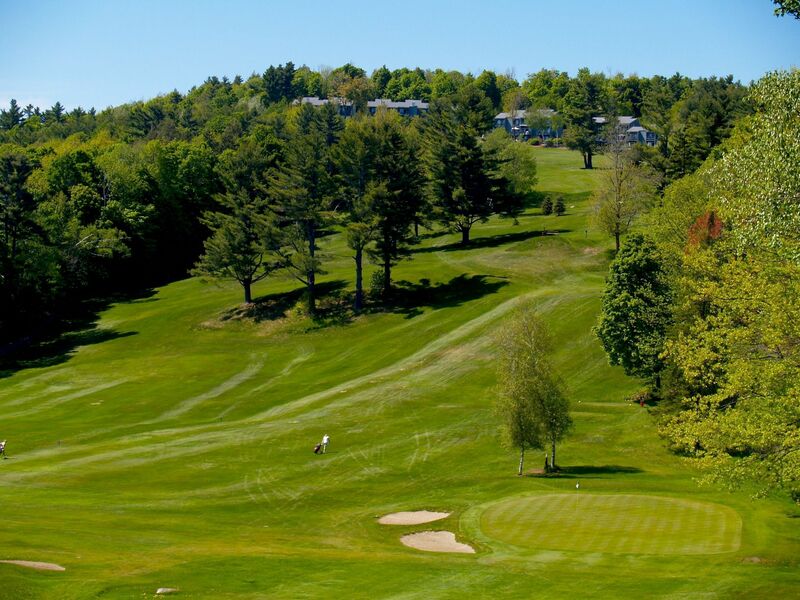 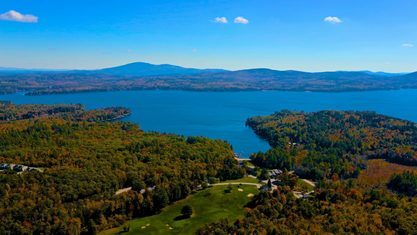 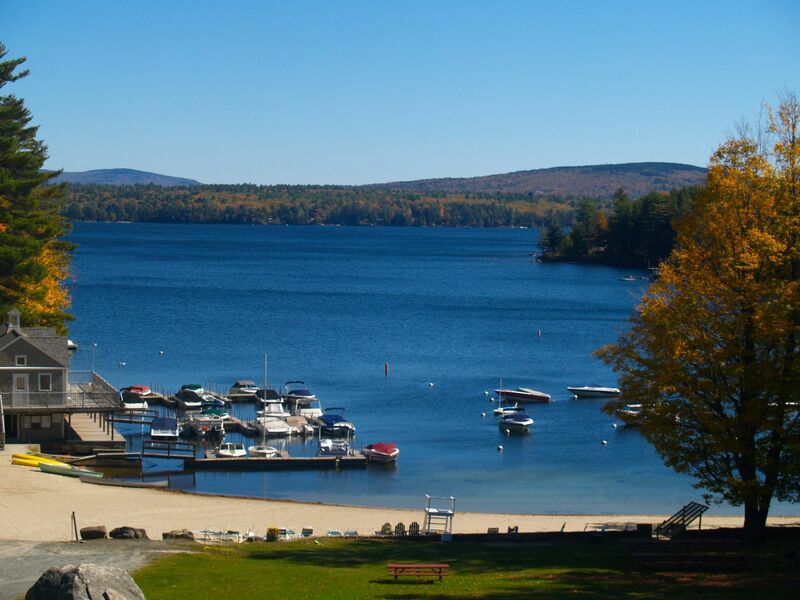 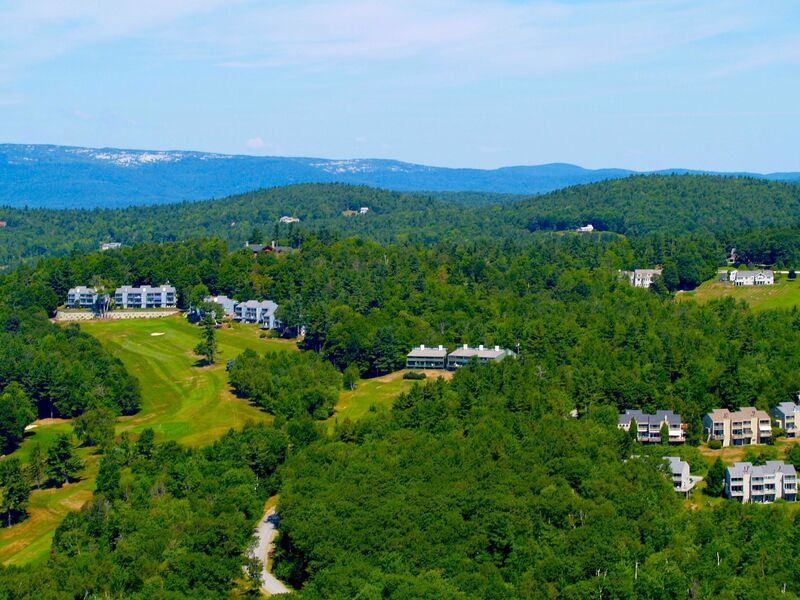 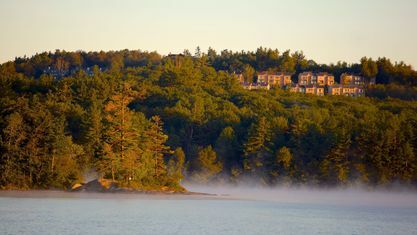 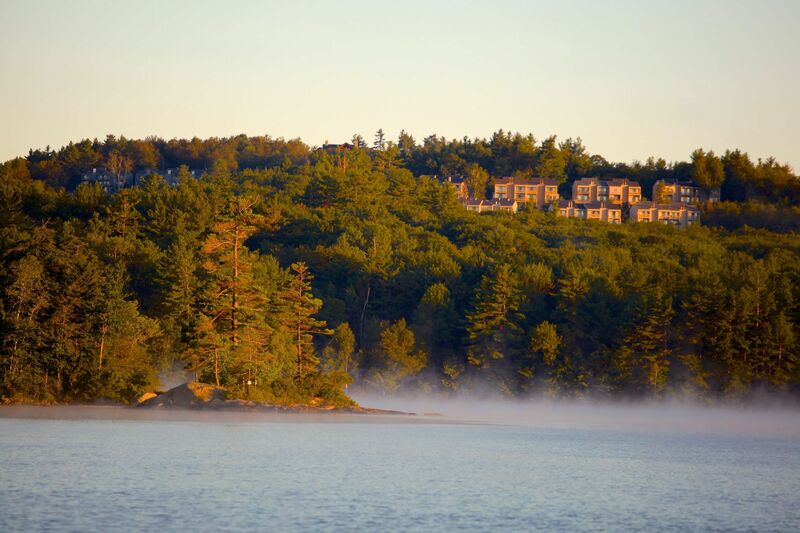 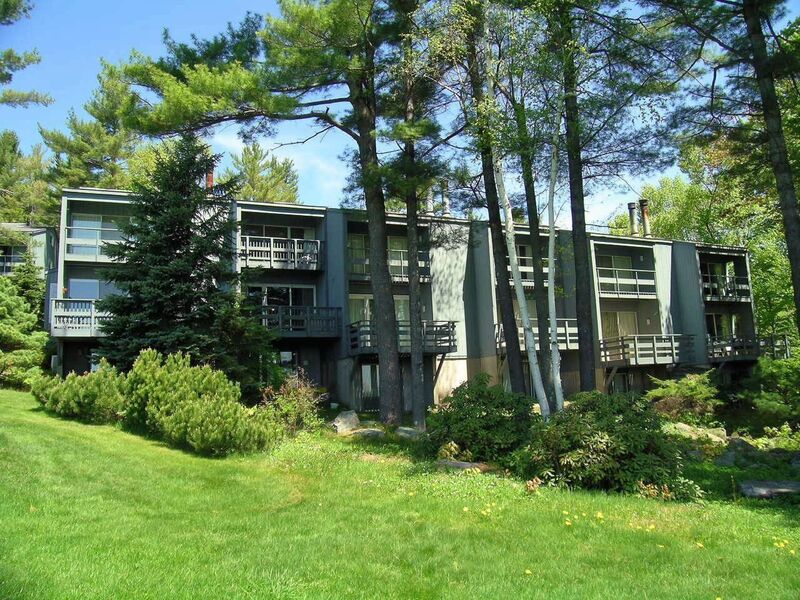 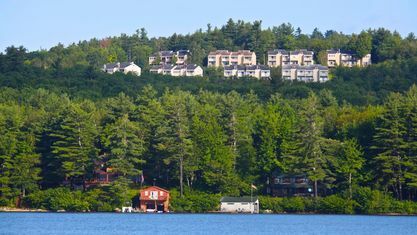 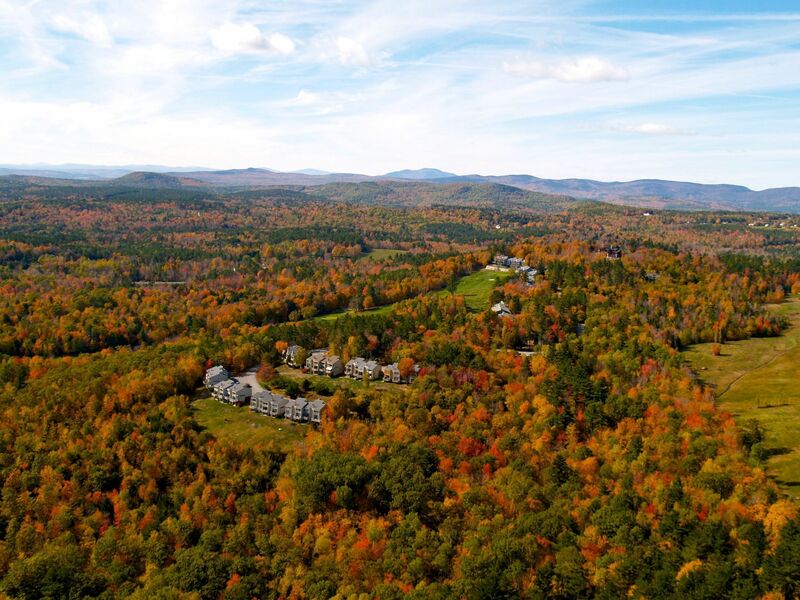 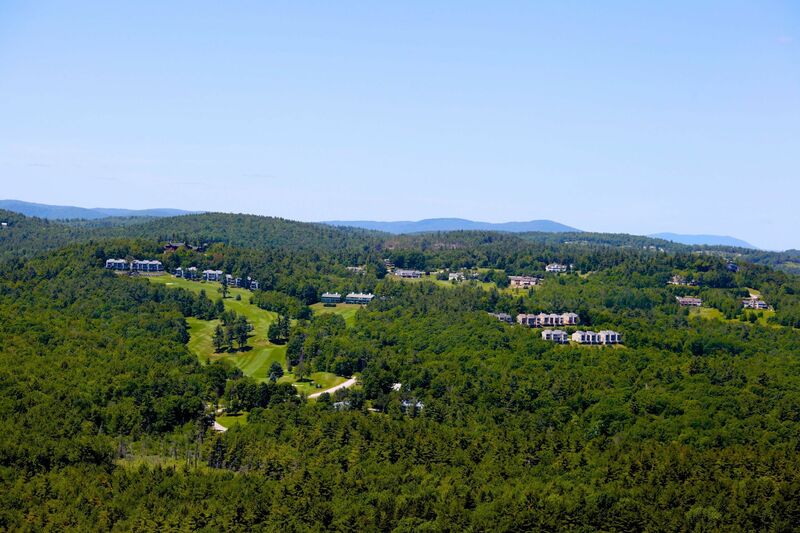 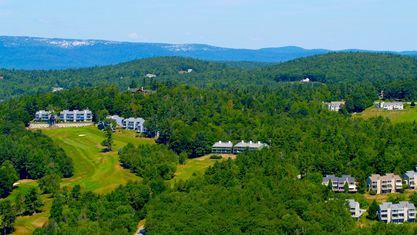 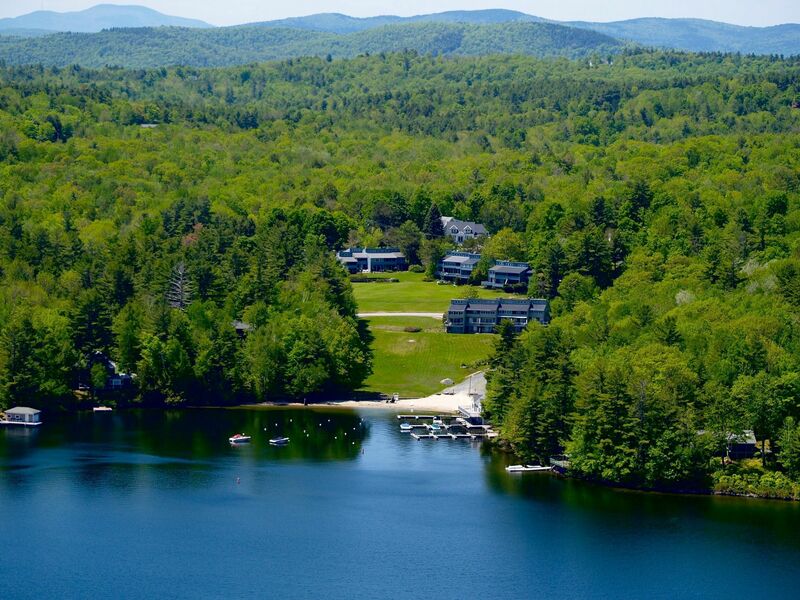 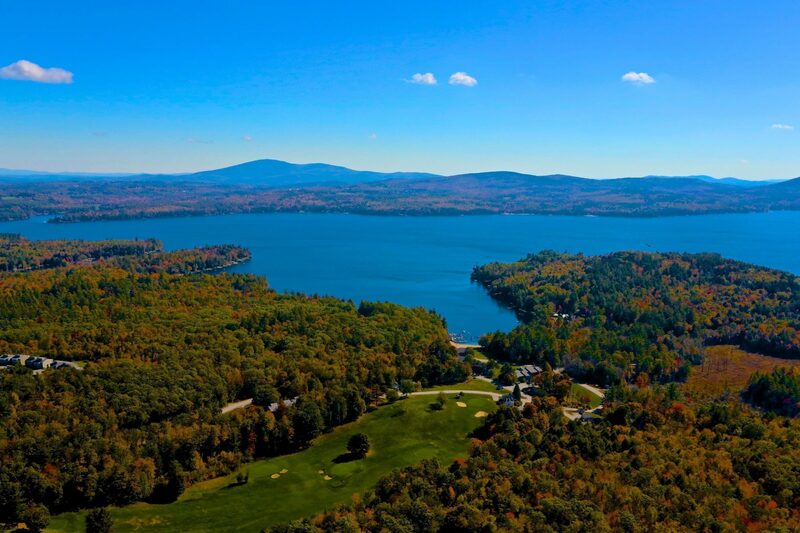 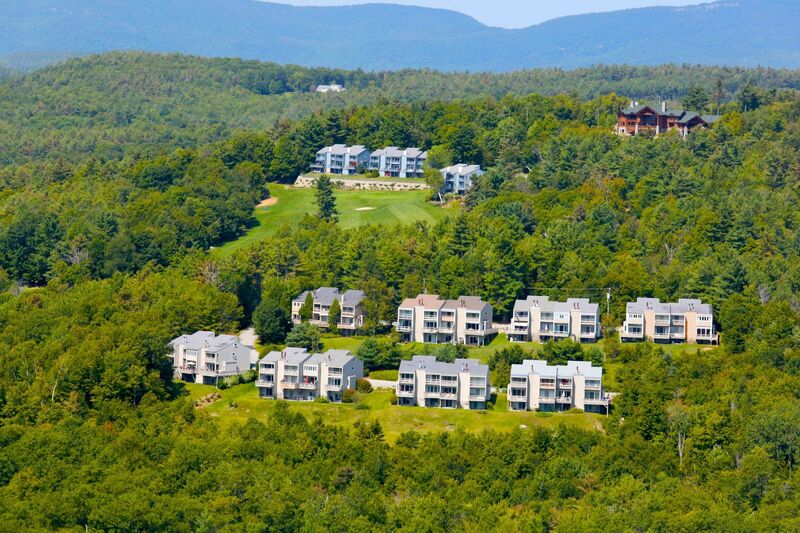 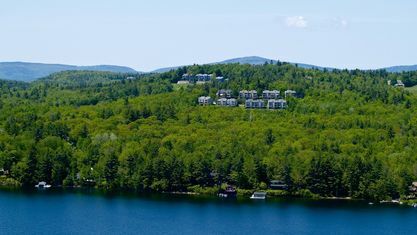 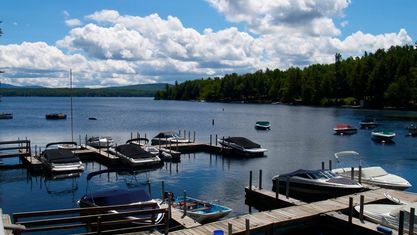 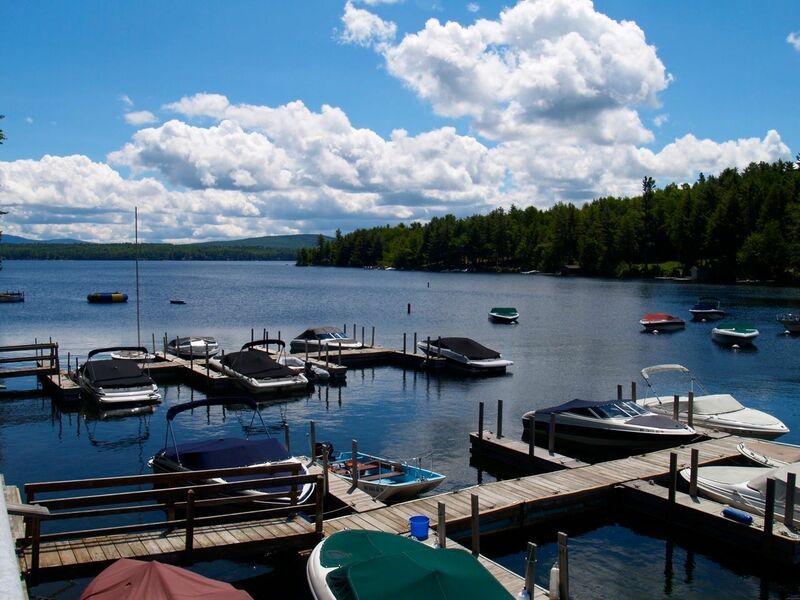 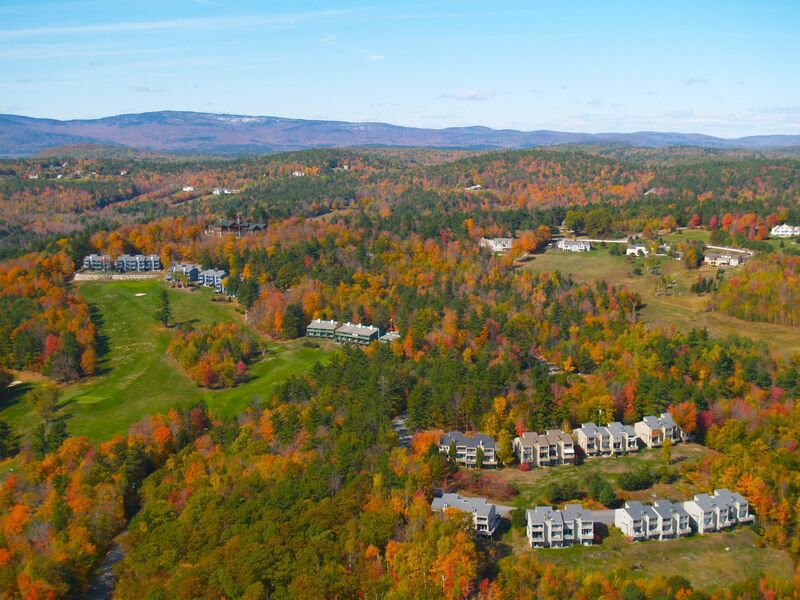 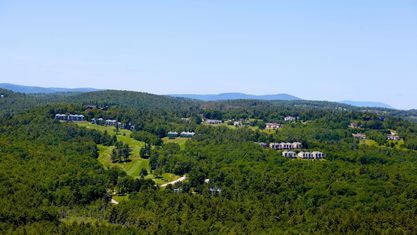 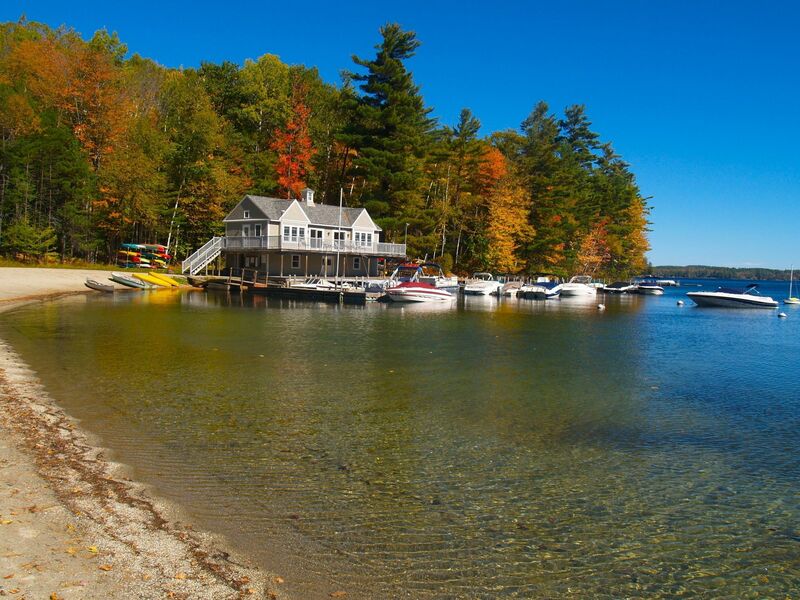 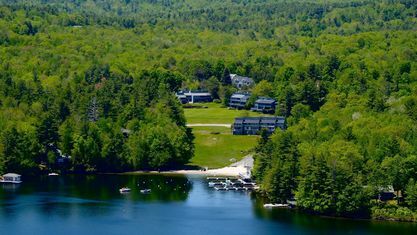 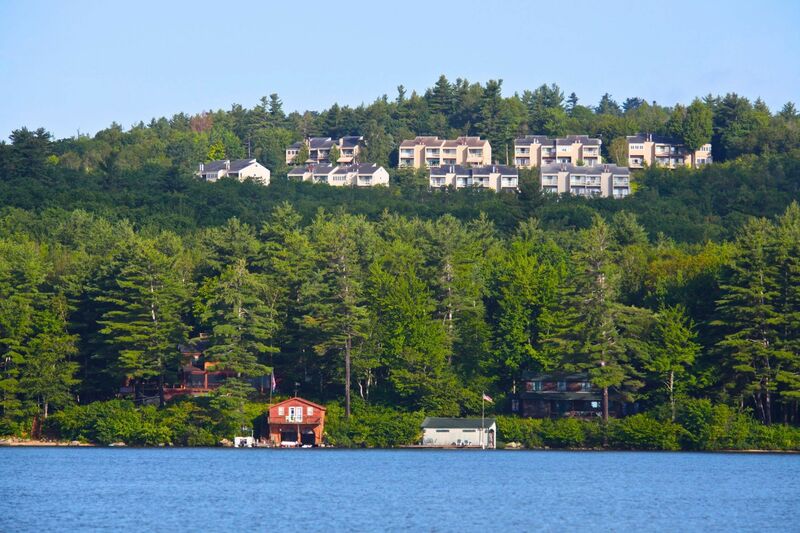 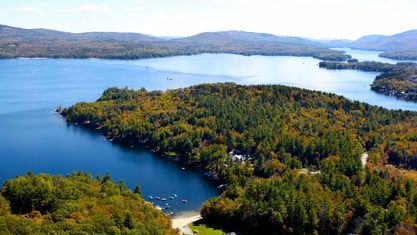 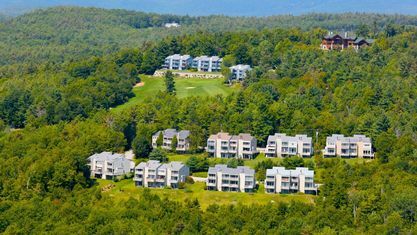 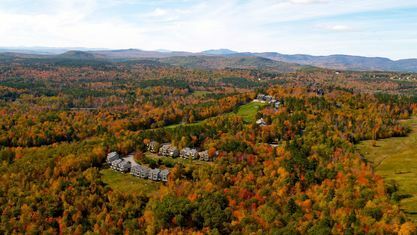 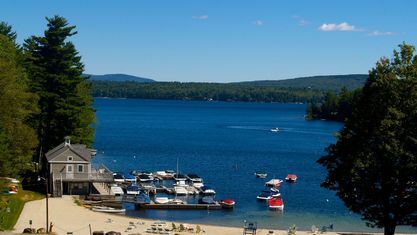 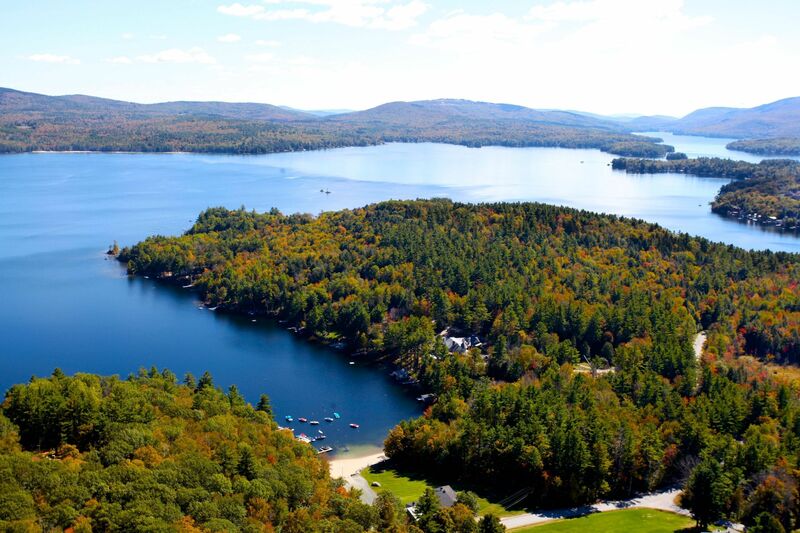 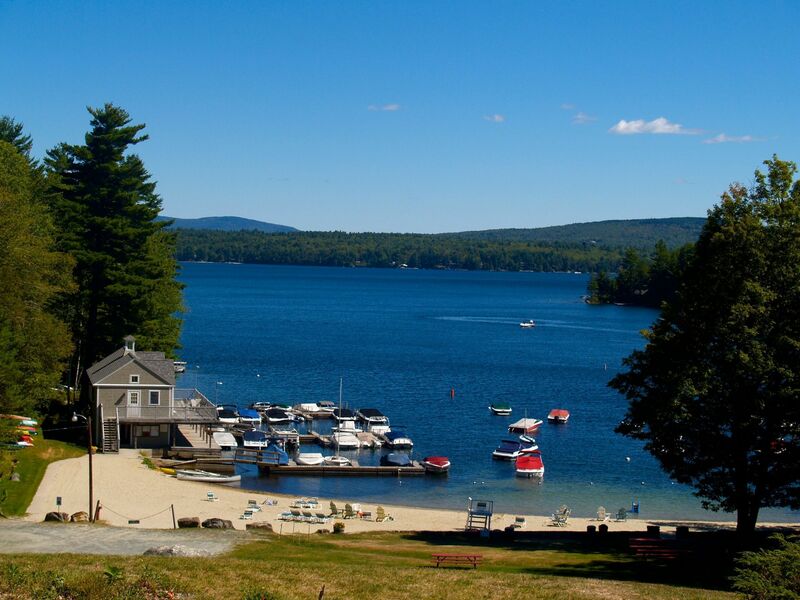 Granliden consists of 147 townhomes located on Lake Sunapee’s western slope. 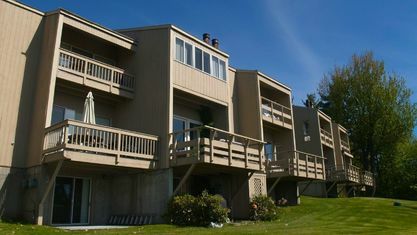 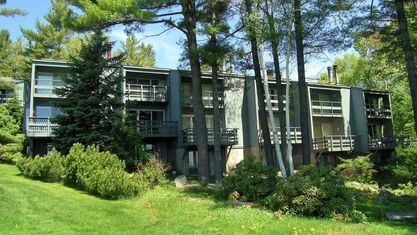 Many units feature wide or long lake views. 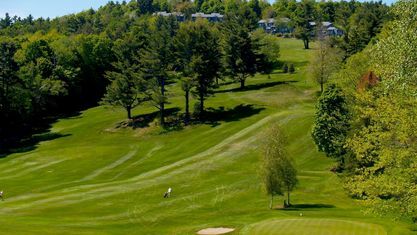 A 9 hole golf course winds through the property. 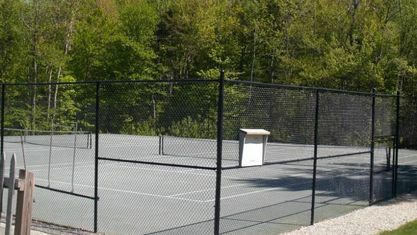 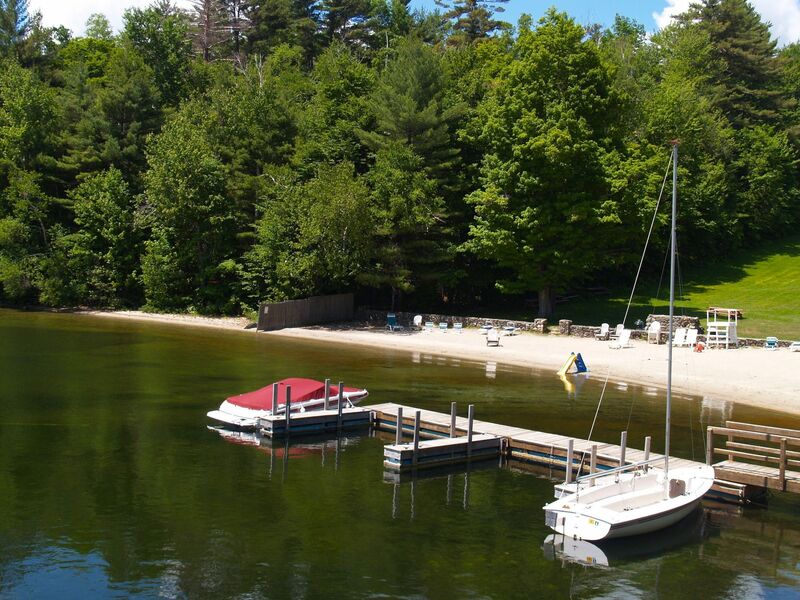 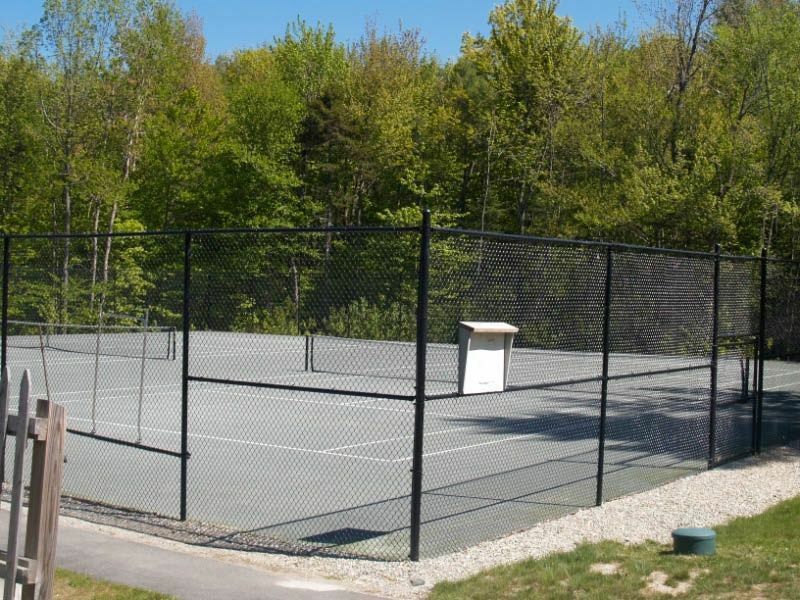 There are several tennis courts, a swimming pool, and a wide community beach on the lake. 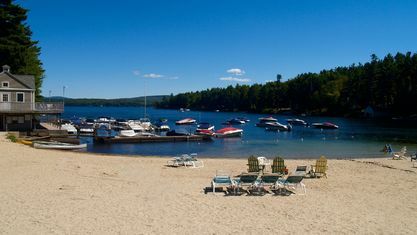 Granliden has a few boat slips and a large mooring field. 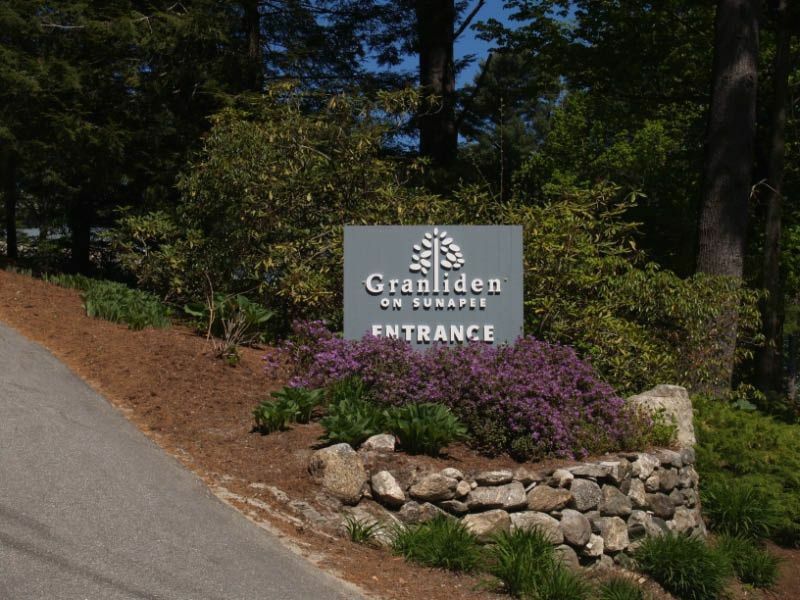 Contact Pam Perkins or call 603.526.8500 for a tour of all that Granliden real estate has to offer! 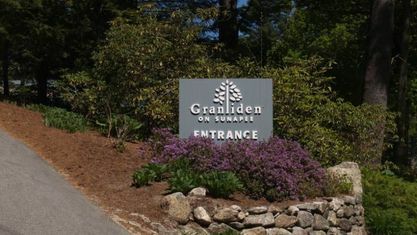 Get to know Granliden better with our featured images and videos.